When small businesses start to grow, they eventually realize they need to hire an administrative assistant that will satisfy their office needs. Tedious crafting and rewriting of the job description. Hours of sifting through hundreds of résumés. Setting up and conducting dozens of interviews. Choosing the best candidate among many. Taking the time to train the new employee. This can take many hours, spread over months. And the cost? According to “The Costs of Training New Employees, Including Hidden Expenses,” U.S. small businesses spent $1,200 per employee for training purposes in 2014. Therefore, if you end up hiring the wrong individual, you will take a large financial hit when this new employee quits or is let go. Even worse, not only would you be out $1,200 but you would also have to start the whole process over again. As a result, small businesses tend to wait until they are unnecessarily overloaded before even starting the process—or they avoid the process all together, causing them to get even further behind. But what if there was someone who would conduct the entire process for you? Some Human Resources firms, as well as Shared Hands, will do just that. The applicant’s completion of a personality test. The applicant’s completion of an administrative skills test. The applicant’s completion of a “surprise” administrative task during the interview. We direct this process to our top 5 identified applicants, and then once we narrow our search to the top 2, we invite you to sit in on the follow-up interviews and make the final decision. Save up to 80 hours of your time. Ensure the hiring of the best candidate. Reduce the likelihood of losing that individual. Enjoy the benefits of optional tailored training for that administrative assistant. 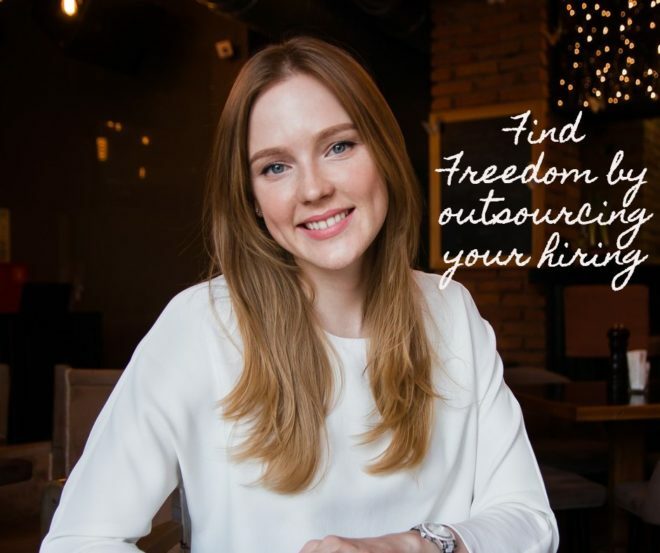 In the end, your new employee will help you catch up and stay caught up, will save you time and money, and will ultimately put you far ahead of the cost incurred in hiring that person.